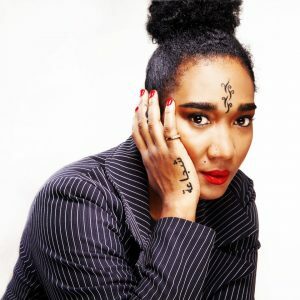 Jamaican-fusion singer Diana King’s ThinkLikeAGirl label has discontinued its association with the Big Woman Tingz all-female album. King explained the decision in a release to the media. “In February 2018, ThinkLikeAGirl Music offered to collaborate with G.U.R.L.E.S Organisation,” she said. “ThinkLikeAGirl’ s agreement was to assist ‘gratis’ to register all songs and release (distribute digitally worldwide) the all-female album ‘Big Woman Tingz’ through the label. Unfortunately, because of the inability on G.U.R.L.E.S part to provide ThinkLikeAGirl Music with the necessary legal documents for the label to carry out its responsibilities in a timely manner, we have decided to discontinue our support. This became official June 28, two weeks before the scheduled release.